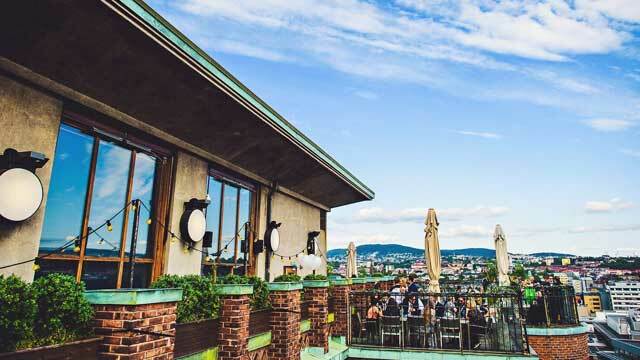 The ultimate list to the 3 best rooftop bars in Oslo in 2019. 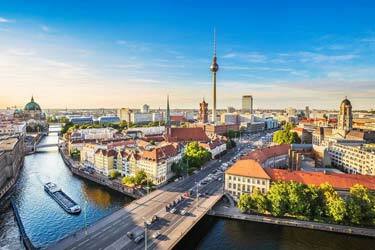 Here you'll find the best roof terraces with all info you need about each place. Opening hours, dress codes, pics, maps and much more. Norway has some spectacular views and landscapes. That also applies to Oslo. 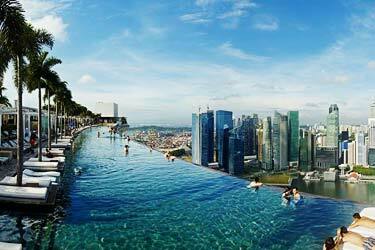 From the city’s roof terraces, you get views over both the city, the ocean, harbor and landscape. In other words, the rooftops are the perfect place to hang out when visiting Oslo. 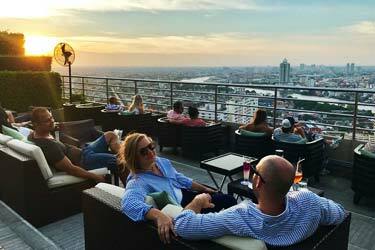 So, which is the best rooftop bar in Oslo? Look down and find the Oslo rooftop bar best suited for you. Or use the Oslo rooftop map in the bottom right corner. 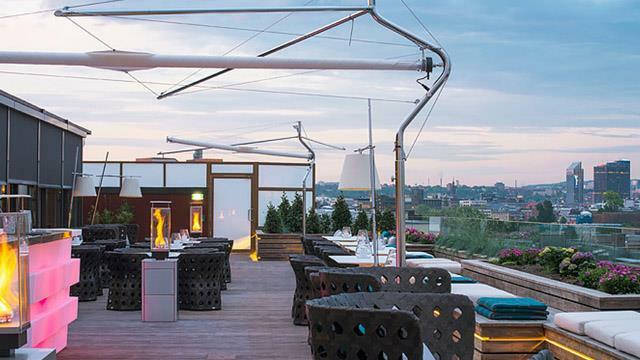 A lovely lounge and Oslo rooftop bar, perched on top of the leading design hotel Grims Grenka. Located right in the heart of the city, this is a real summer retreat above the urban djungle and from the terrace you get a cool panoramic view of the fjord and Oslo's rooftops. The spacious wooden decked terrace is decorated with large and comfy lounge sofas and cushions, umbrellas and some regular bar stools and the bar serves a great selection of crafted cocktails along with some lighter bar bites. 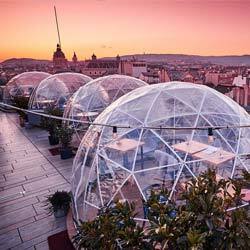 Located up at the classic Folketeater-building at Youngstorget in old town Oslo, Stratos rooftop bar comes with a truly breathtaking view over the Norwegian capital. Most of the year, Stratos indoor lounge and outdoor terrace is a great event venue, but from the end of June to mid August, the rooftop is transformed into 'Summer Club', one of Oslo's hottest party locations, where everyone are welcome. 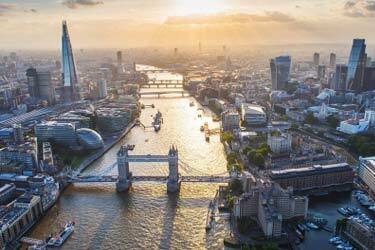 Enjoy cocktails, wines and beer with a side of panoramic views, live DJs and a vibrant atmosphere. 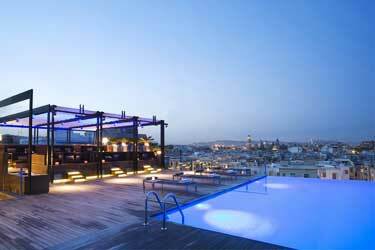 A very trendy and modern lounge and rooftop bar in Oslo, located on top of the luxurious and amazing hotel The Thief. Open from April to late autumn, the rooftop comes with stylish and comfy lounge furniture and panoramic views over Oslo. It is also equipped with portable glass walls, heater lamps and a sliding roof, so chilly nights is not a problem. 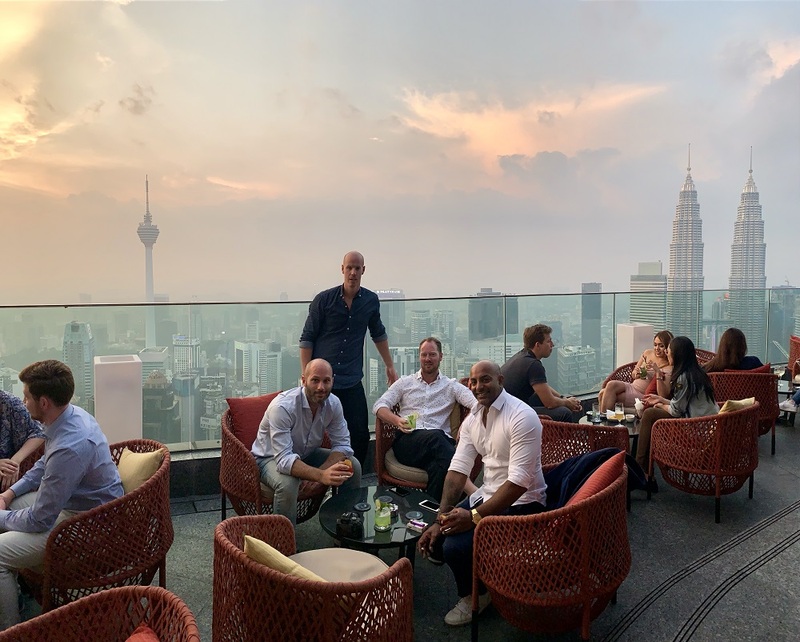 The rooftop bar holds high international standard, and here you can enjoy delicious and creative cocktails and light summer dishes, all in a vibrant, chill-out atmosphere. Discover the biggest collection of Oslo activities, guided tours and skip-the-line tickets. Anything you want you'll find right here. Which are the best rooftops in Oslo? 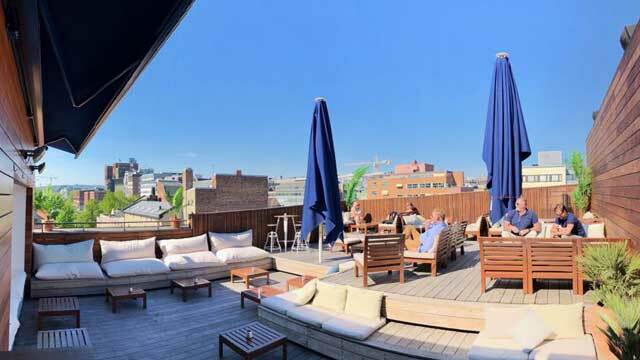 This complete guide will help you find the best rooftop bars in Oslo. Due to the cold climate the rooftop bars in Oslo only stay open for a shorter time of year. Usually, it is often between May to September. So if you want to be able to visit any of the rooftop bars in Oslo, it is during this time you should go here. Unfortunately, Oslo is not a city with lot´s of rooftop terraces, but those that you can find have a great view of the city and its surroundings. 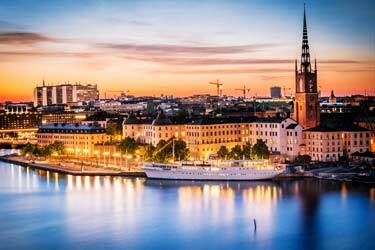 Oslo is Norway's largest city with a population of about 1.3 million in the metropolitan area. 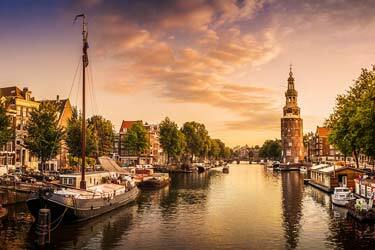 The city is also the capital of Norway, and has been that since 1299. Geographically Oslo is located in the Oslo fjord, with good conditions for both skiing and outdoor activities. The climate in Oslo is rather cold. A classic seasonal climate with three months winter, our three months, three months summer and 3 months fall.